Now more than ever before, businesses large and small are looking for diverse talent that is LGBTBE® certified.  By joining the Diversity Chamber of Central Ohio and registering as an LGBT-certified business, you are putting yourself exactly where you need to be in order to get your business noticed on both local and national levels. Please note that these companies will be looking specifically for businesses that have been LGBTBE® certified through the NGLCC. By joining the Diversity Chamber of Central Ohio, your LGBTBE® certification fee will be waived (a $399 value). If you have any questions about membership or LGBTBE® certification, please send us an email at info@diversity.columbus.org.